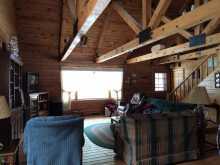 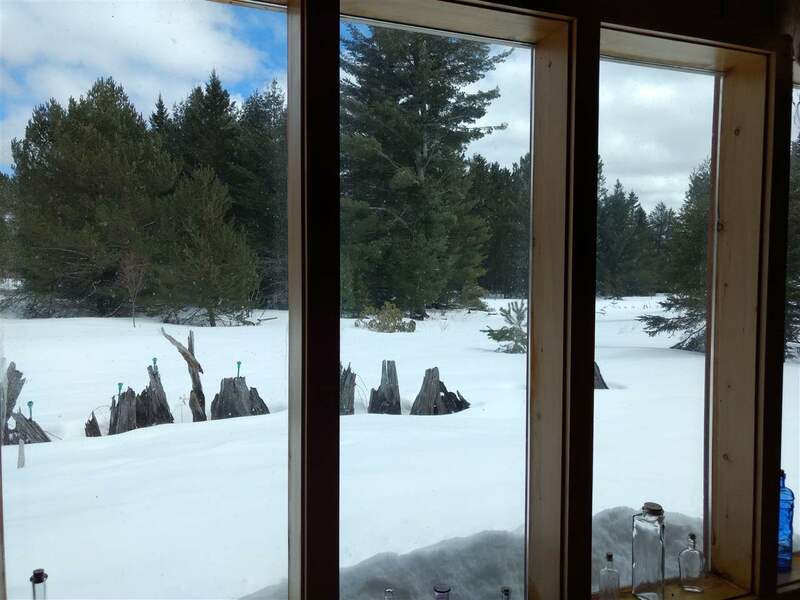 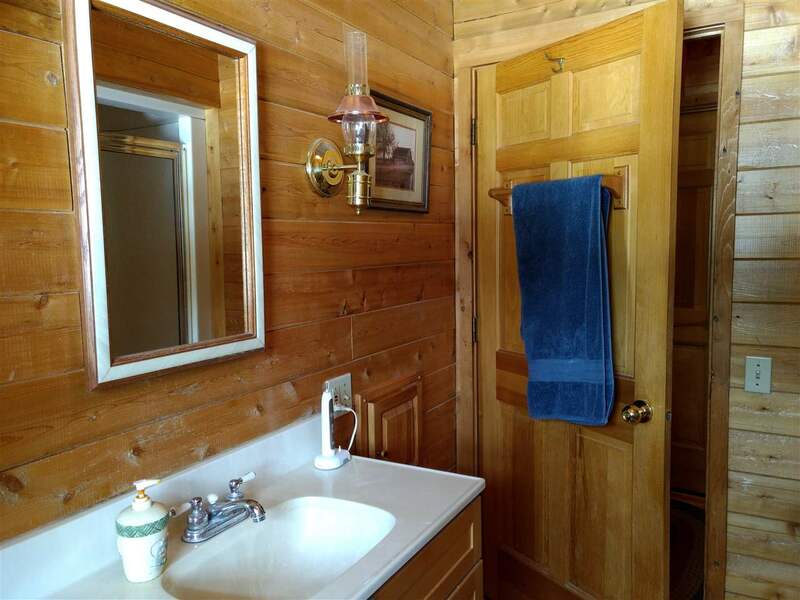 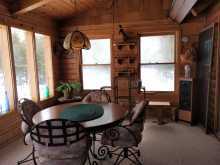 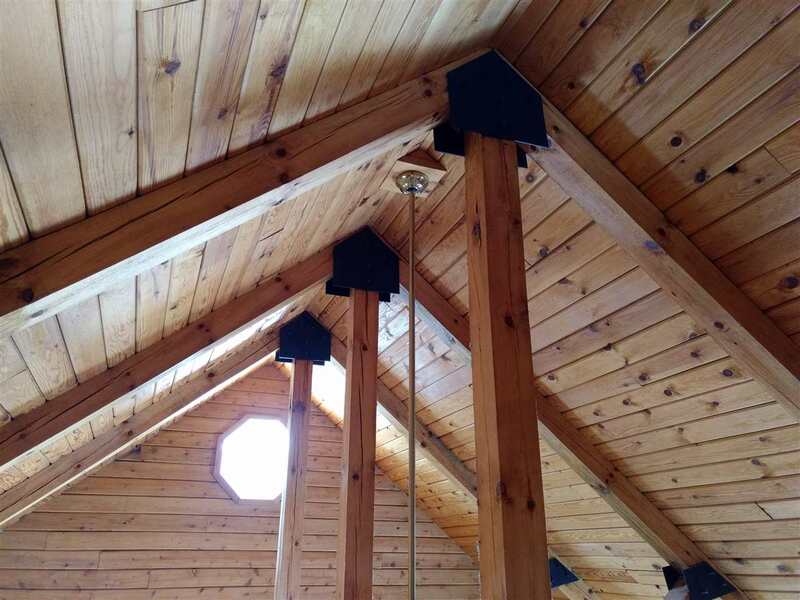 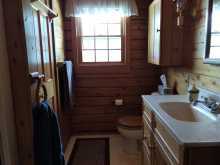 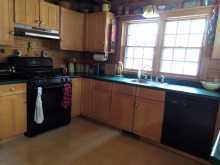 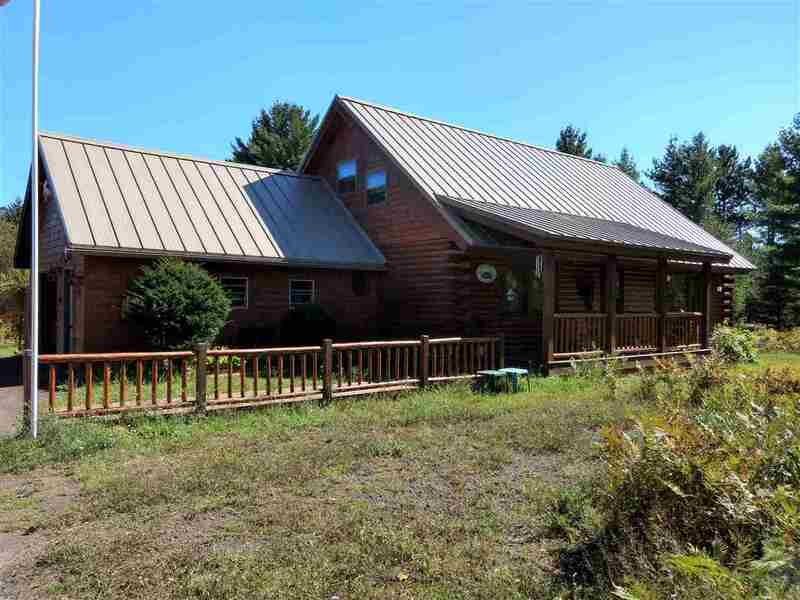 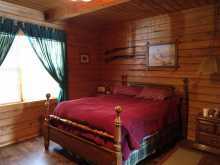 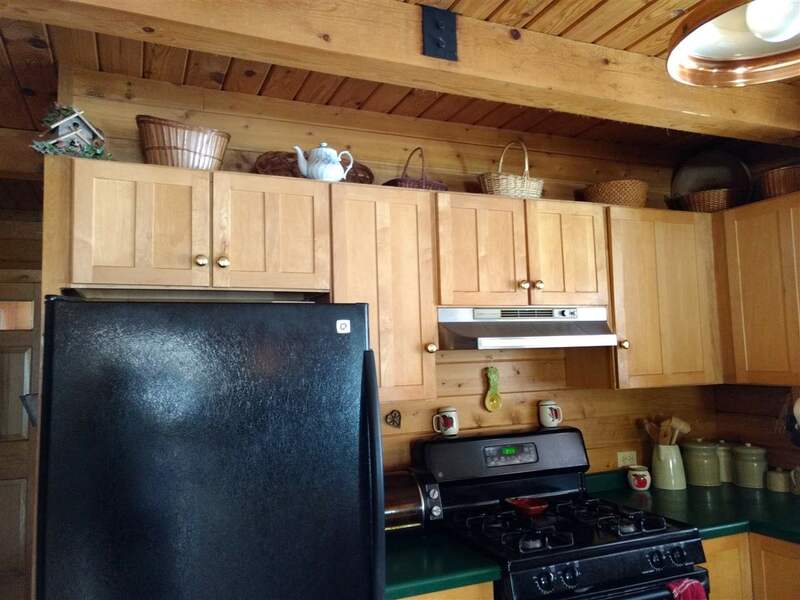 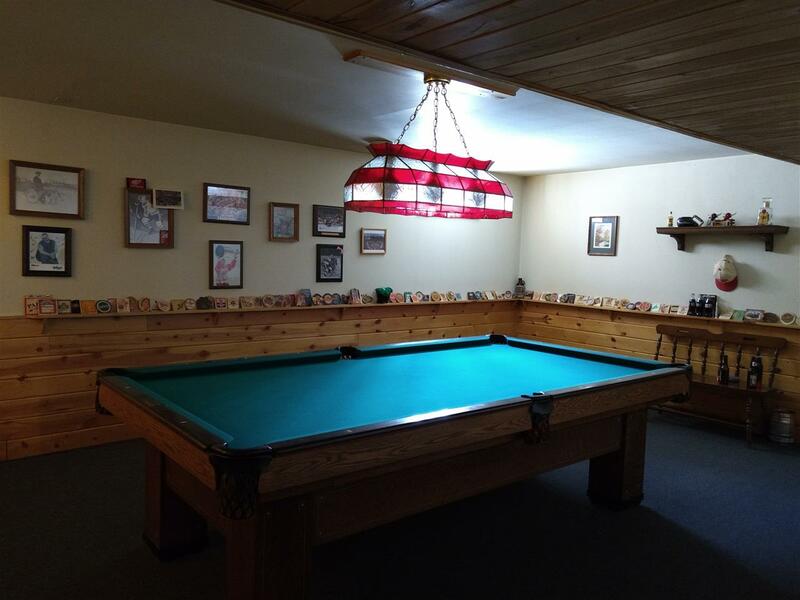 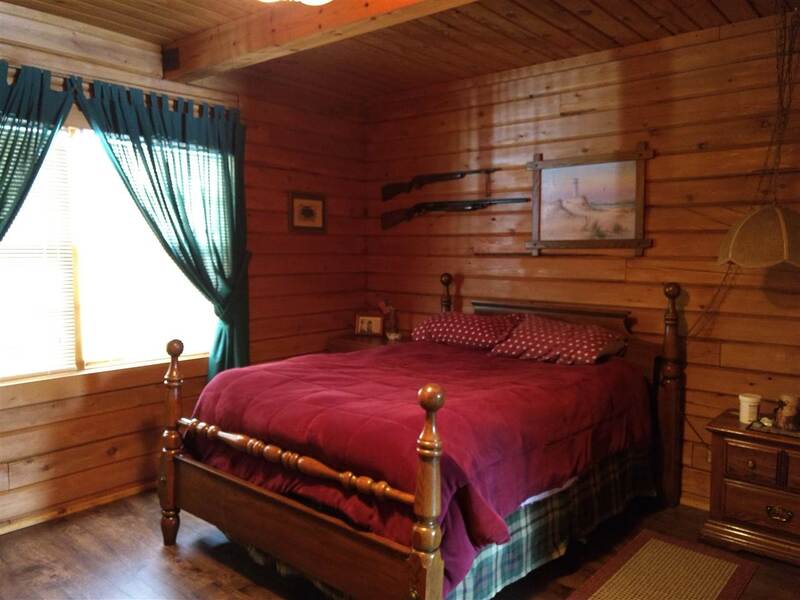 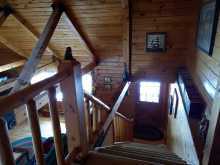 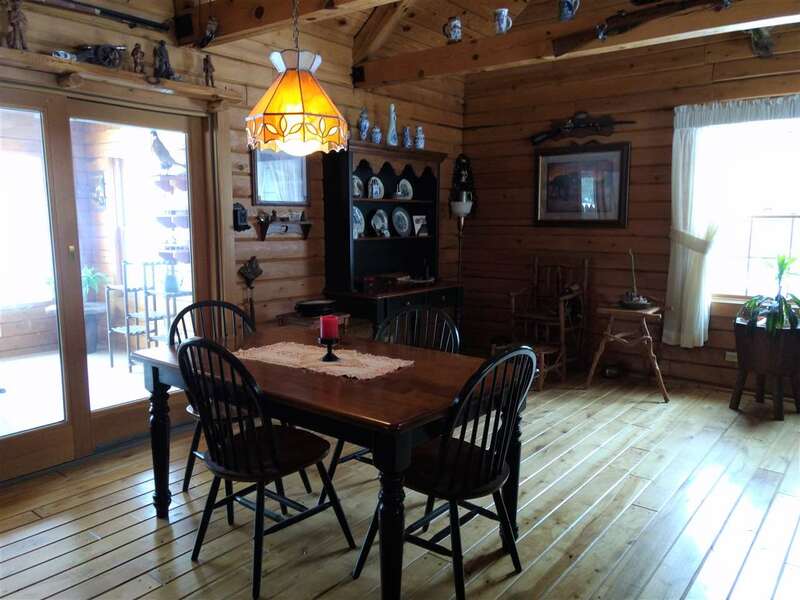 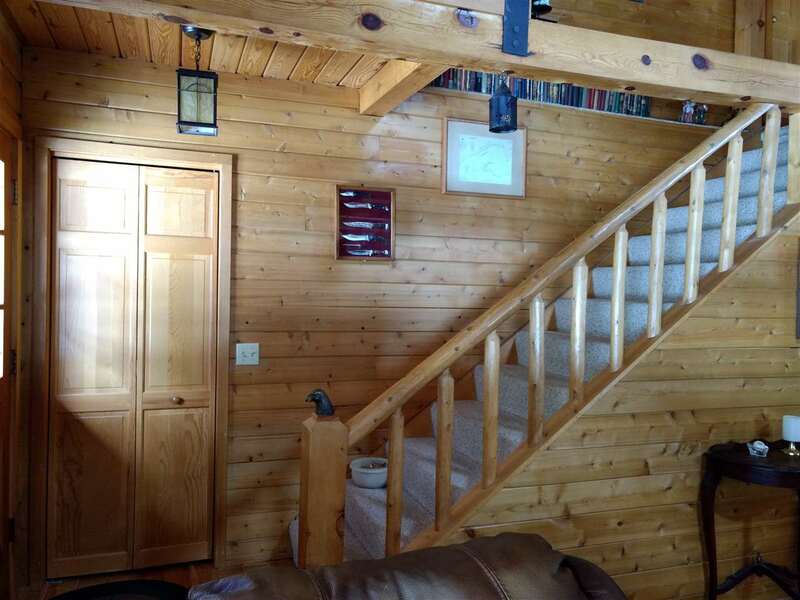 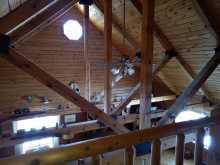 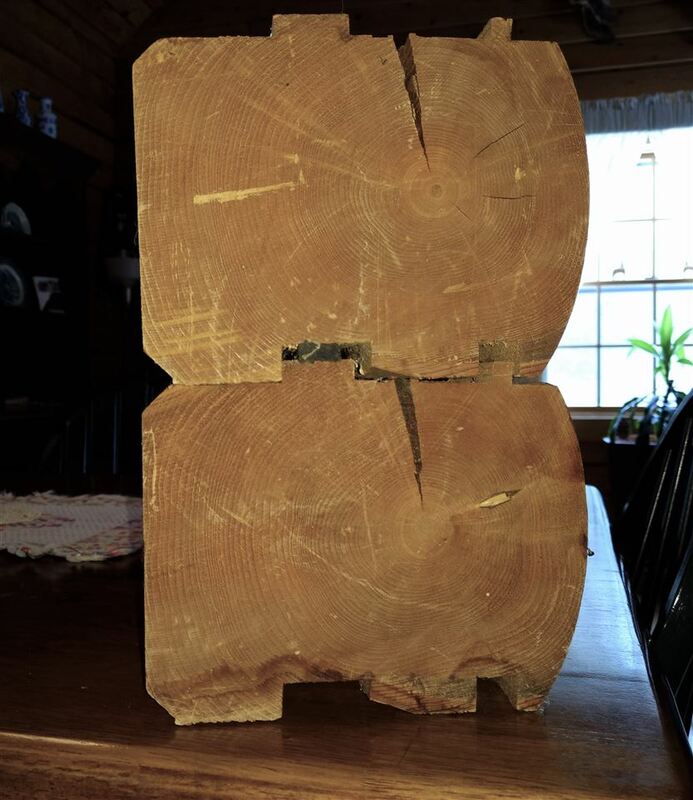 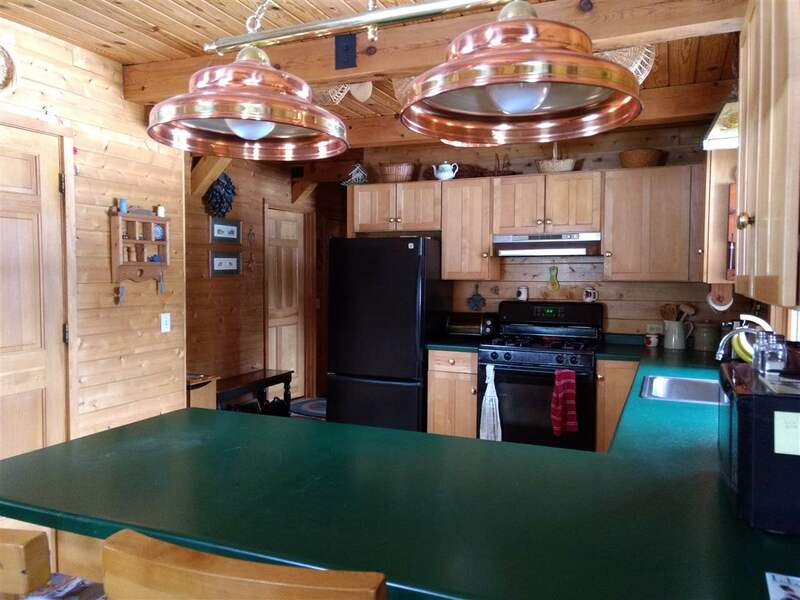 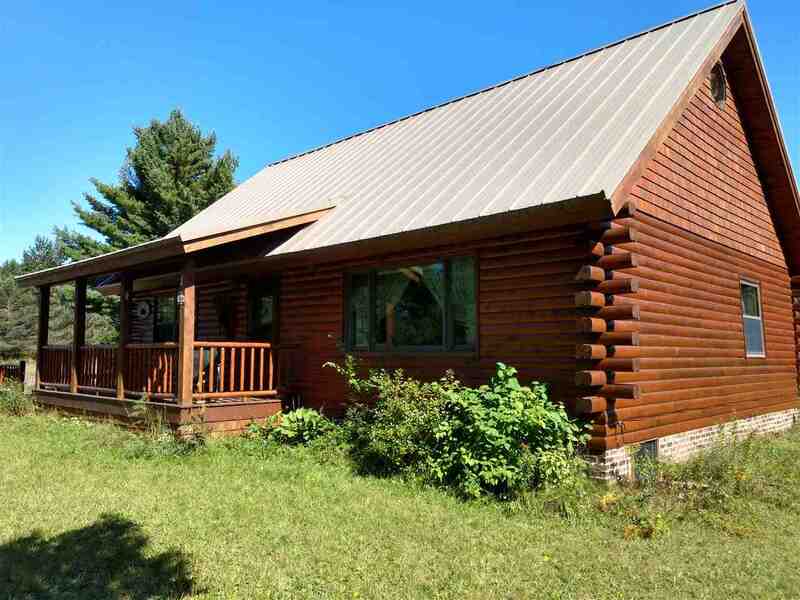 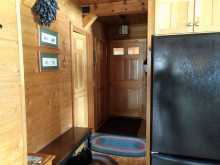 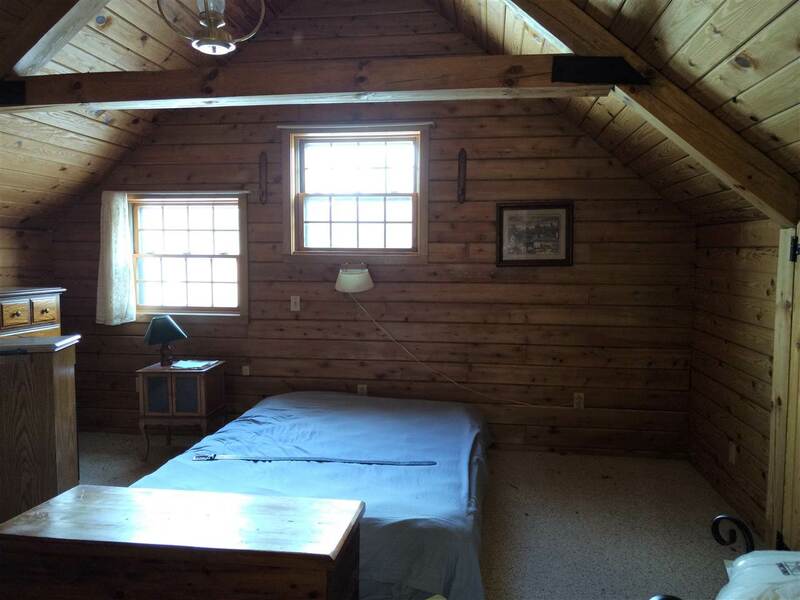 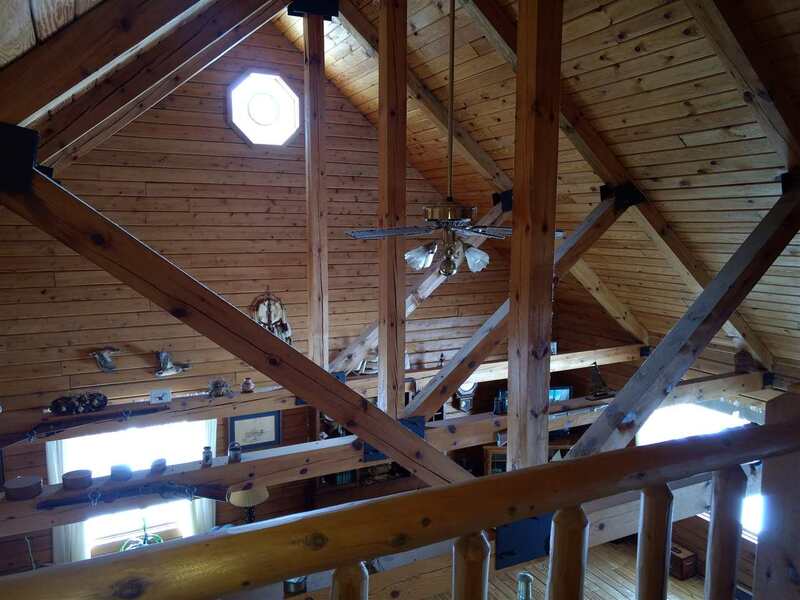 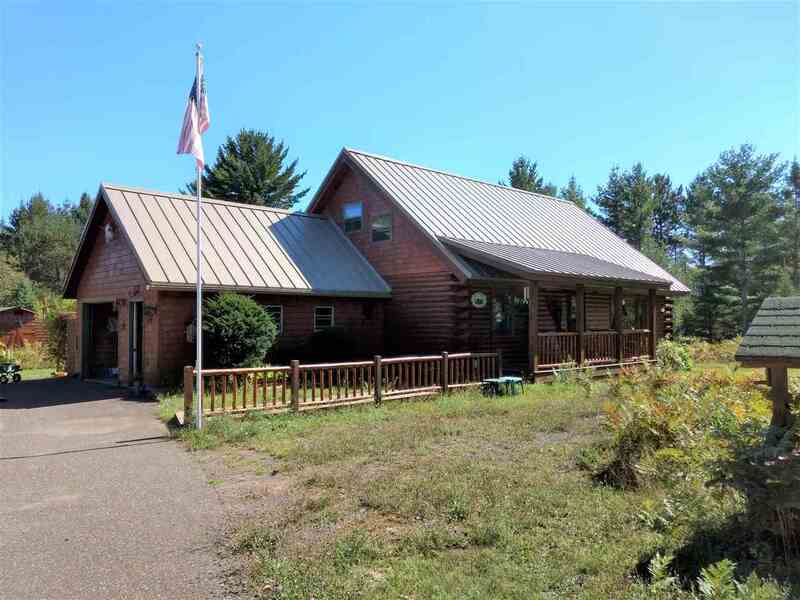 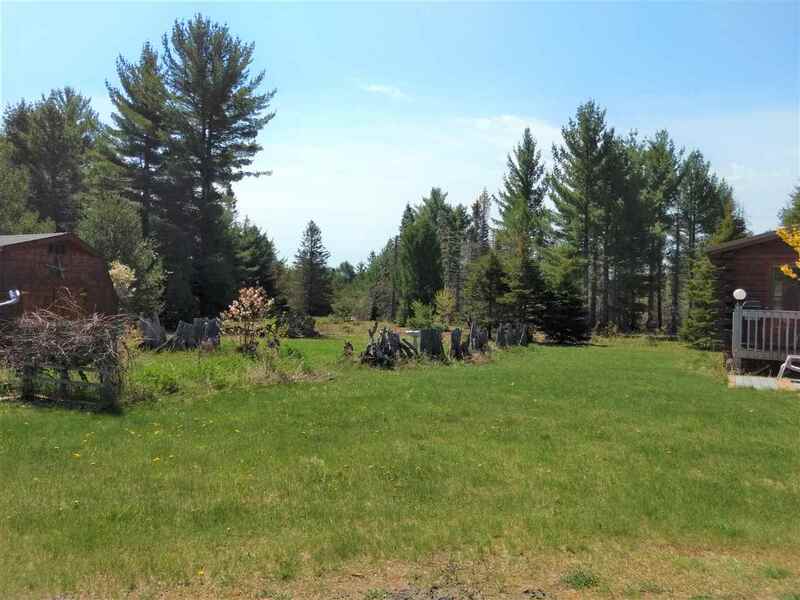 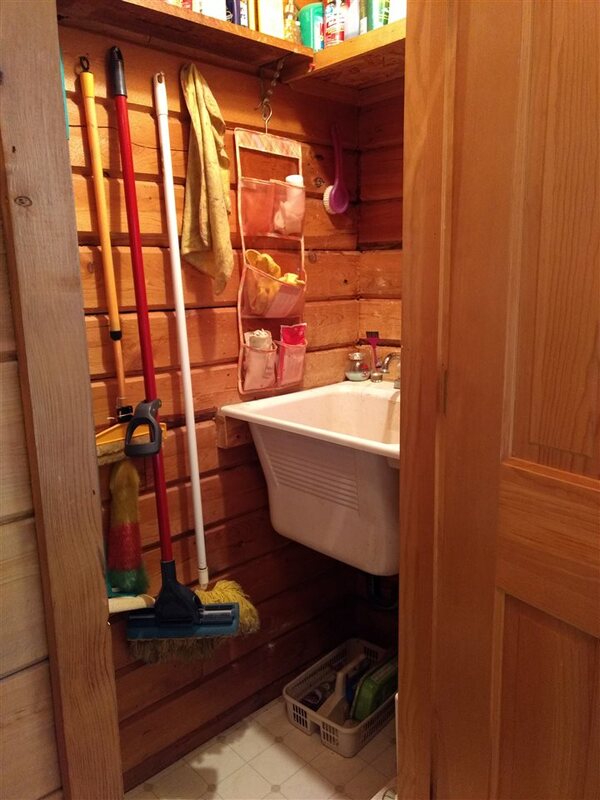 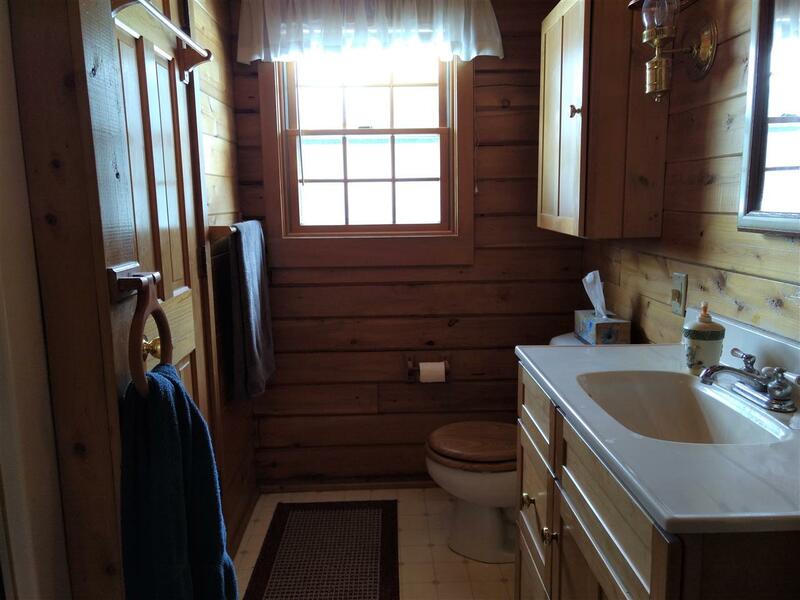 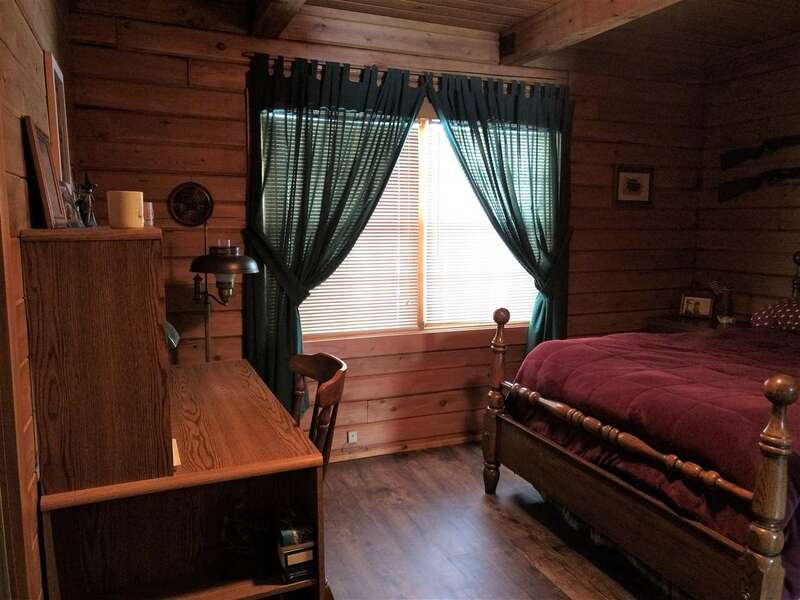 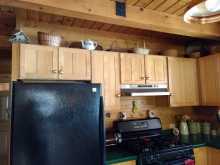 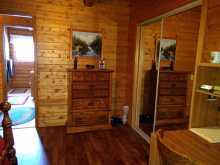 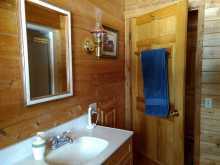 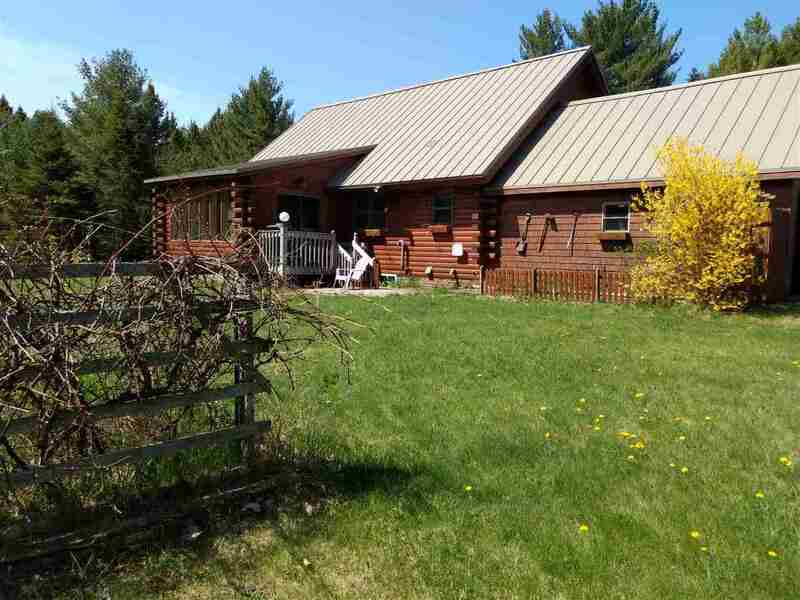 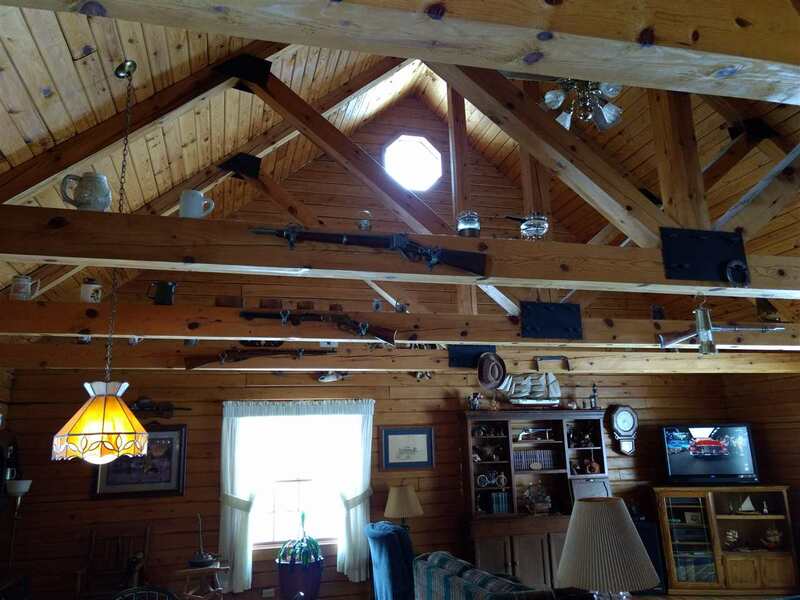 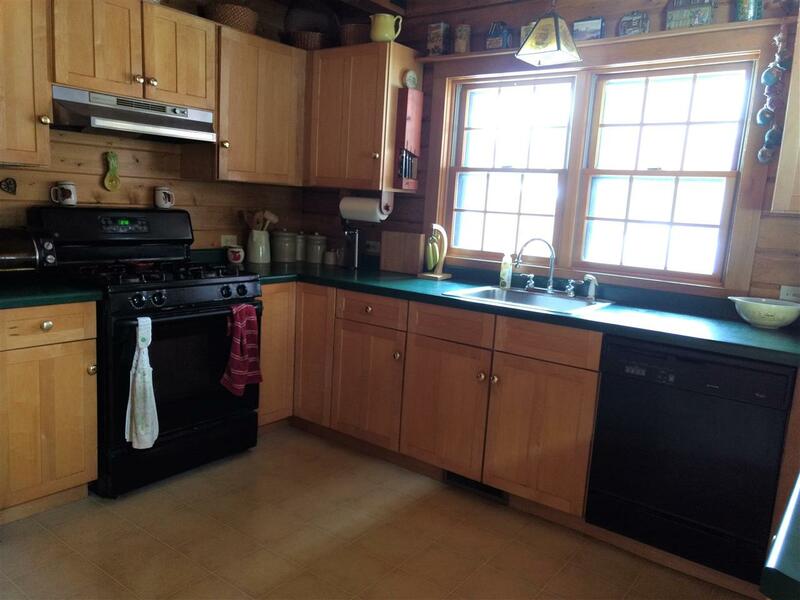 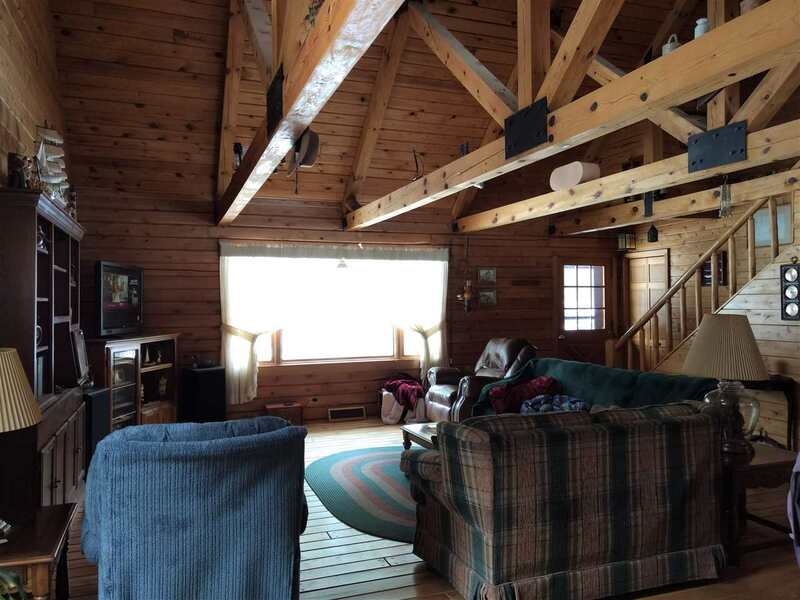 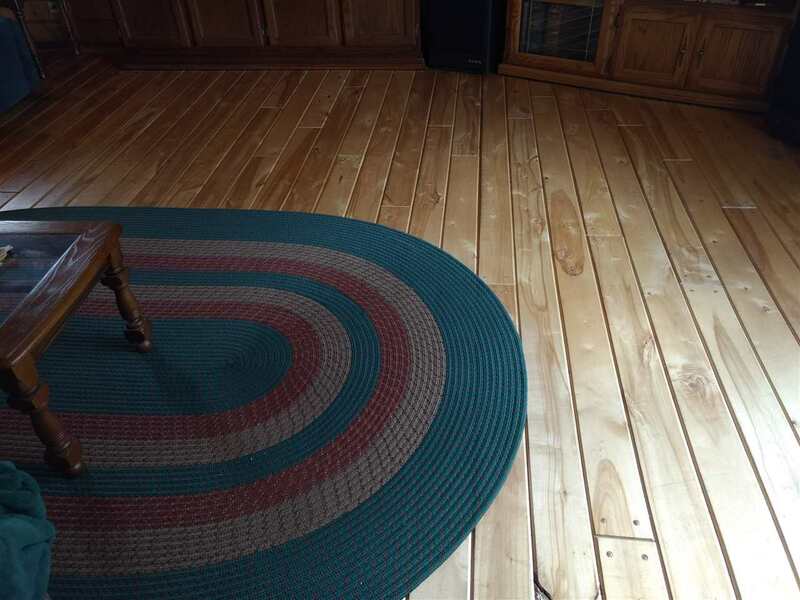 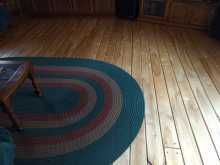 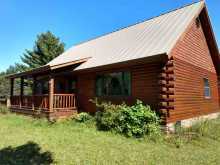 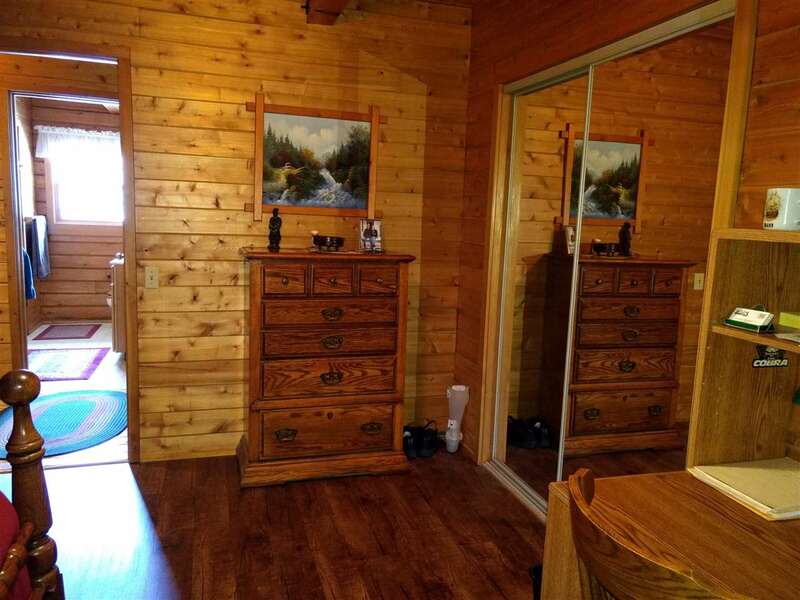 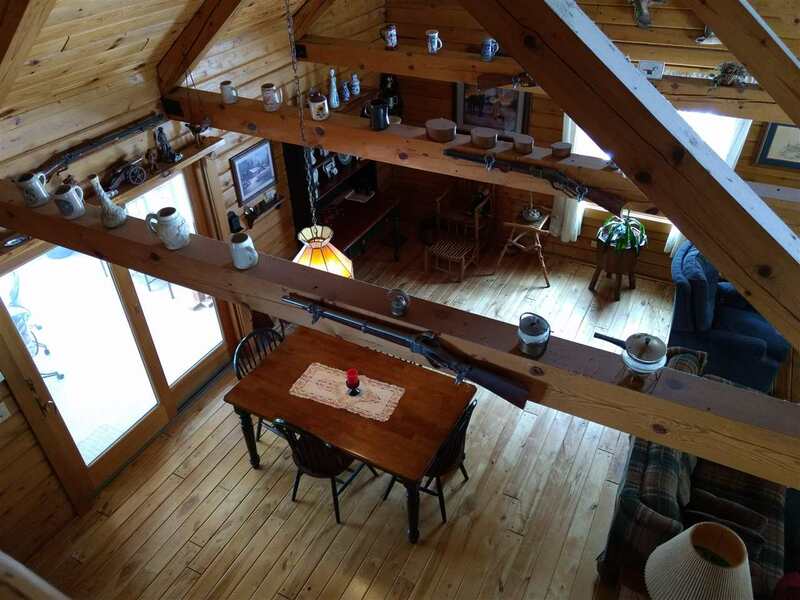 This lovely cedar log home is located on the north end of beautiful Traprock Valley, on a paved road, about 5 miles from town. 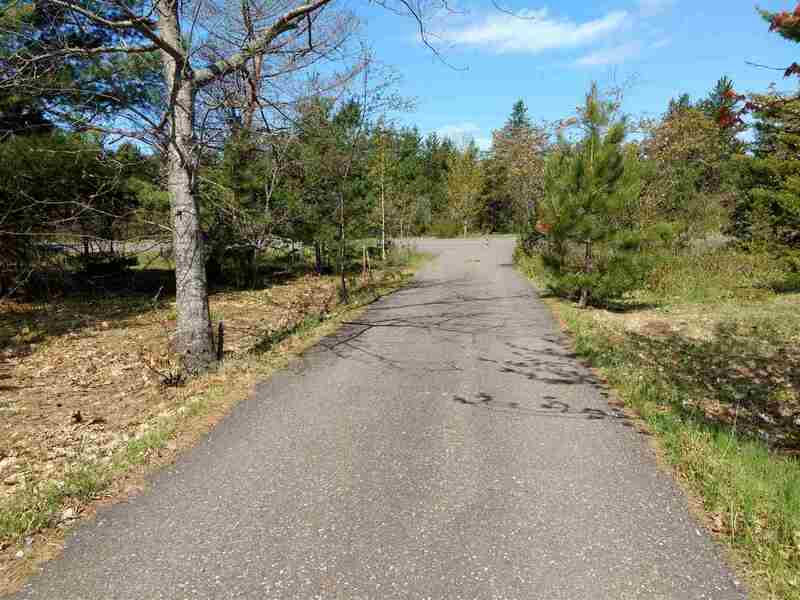 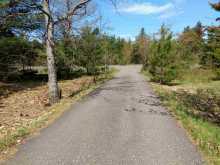 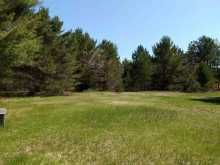 Property is located on both sides of Traprock Valley Rd. 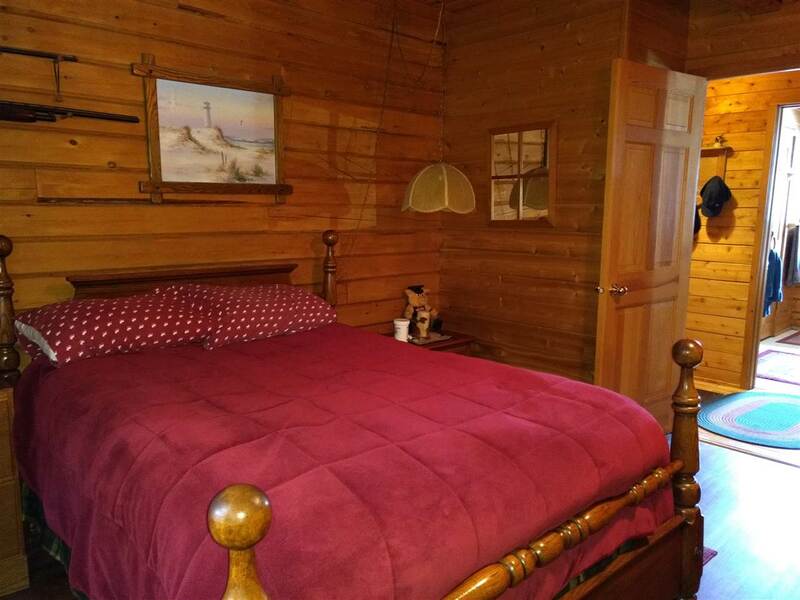 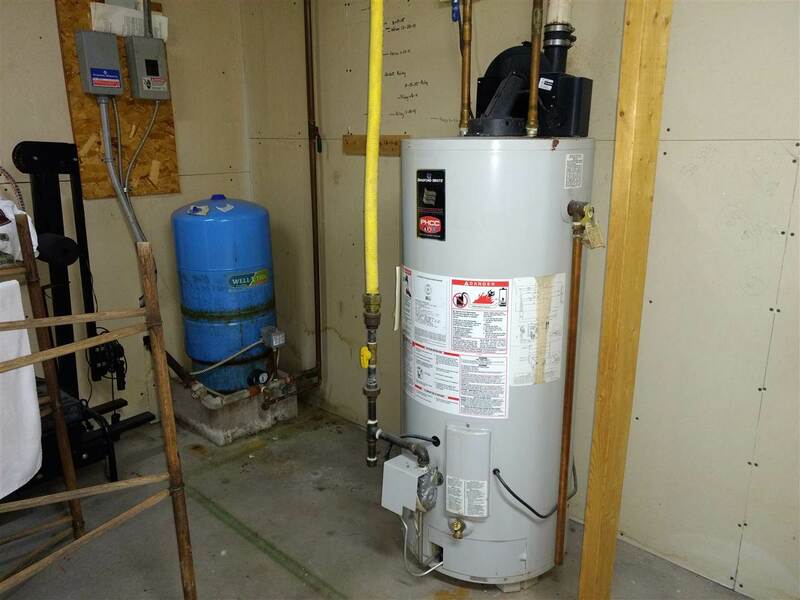 This home has a first floor bedroom and bath, local birch flooring, a three season room off the dining area, and a huge basement rec room. 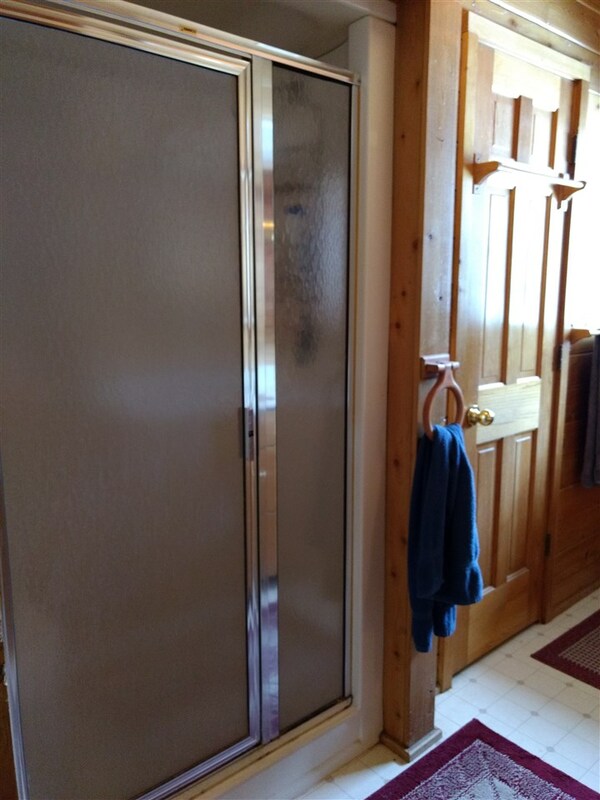 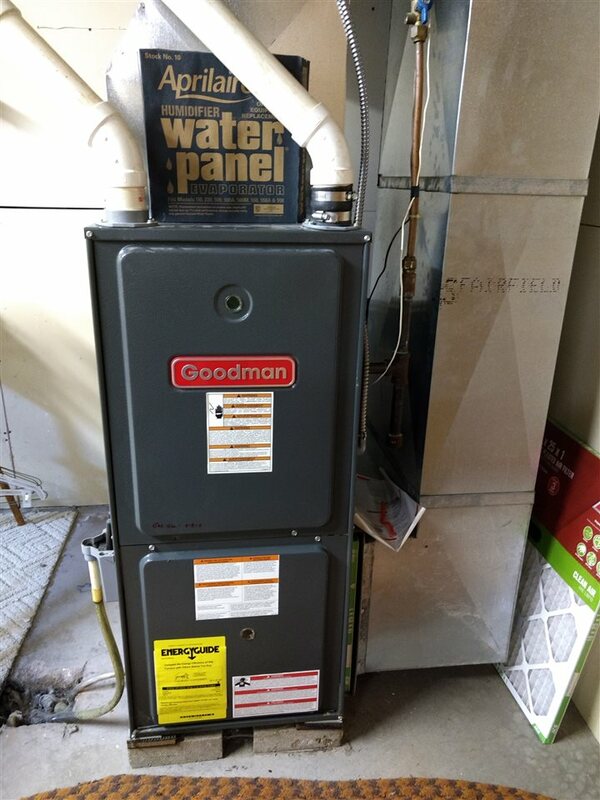 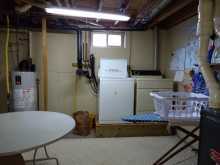 There is lots of storage throughout the home, from kitchen pantry, closets, under stair storage and in the laundry/utility room. 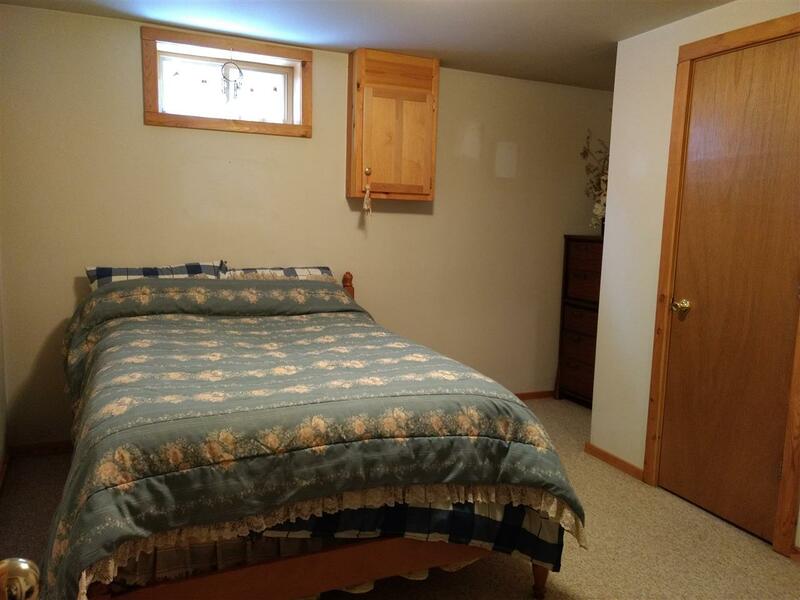 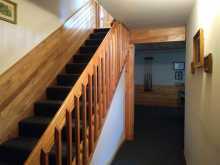 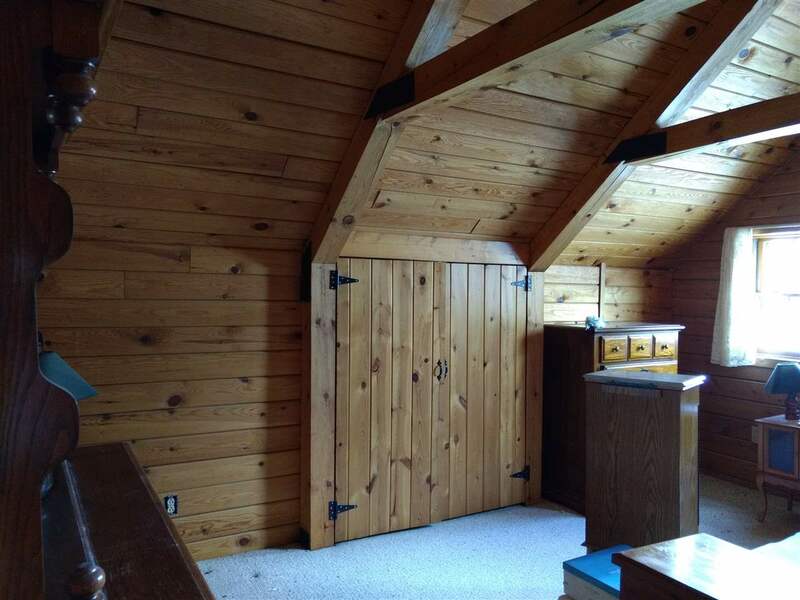 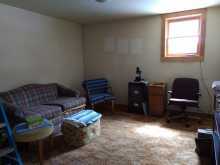 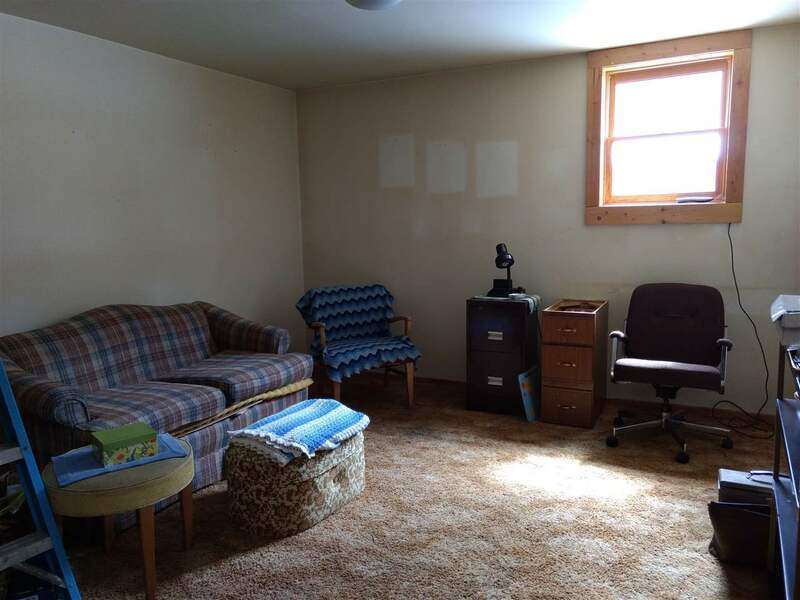 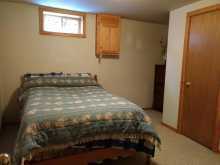 Two of the four bedrooms are located below grade. 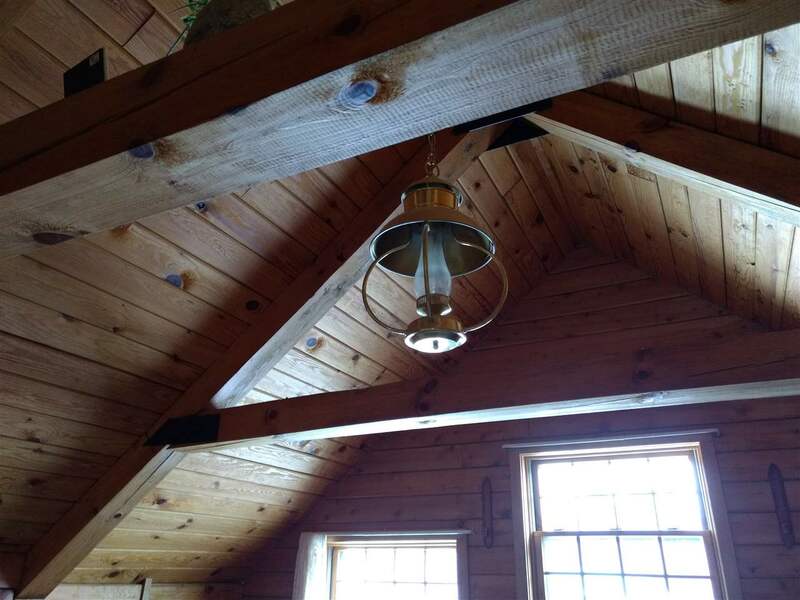 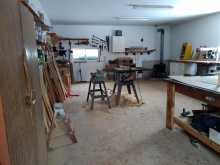 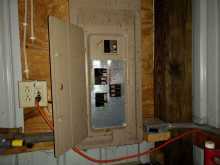 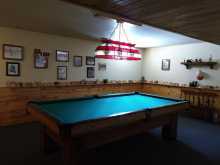 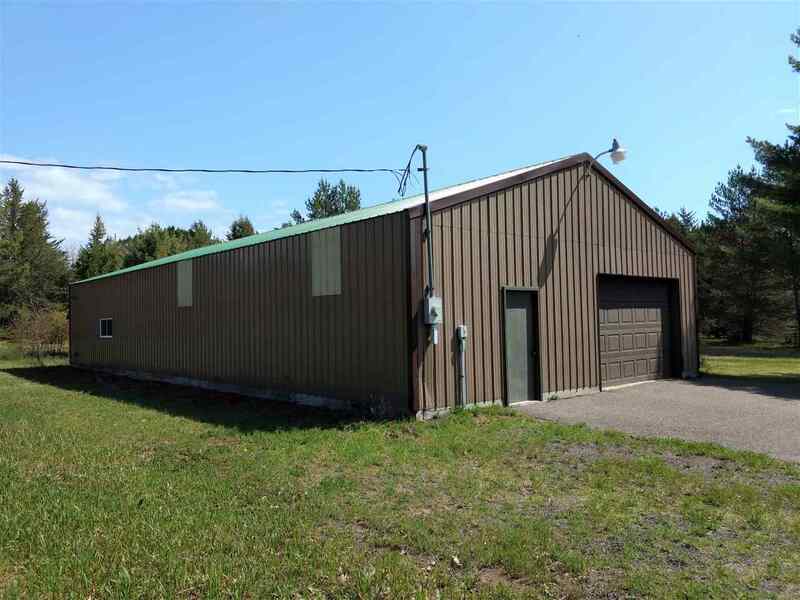 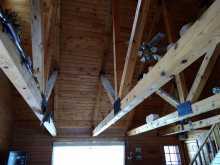 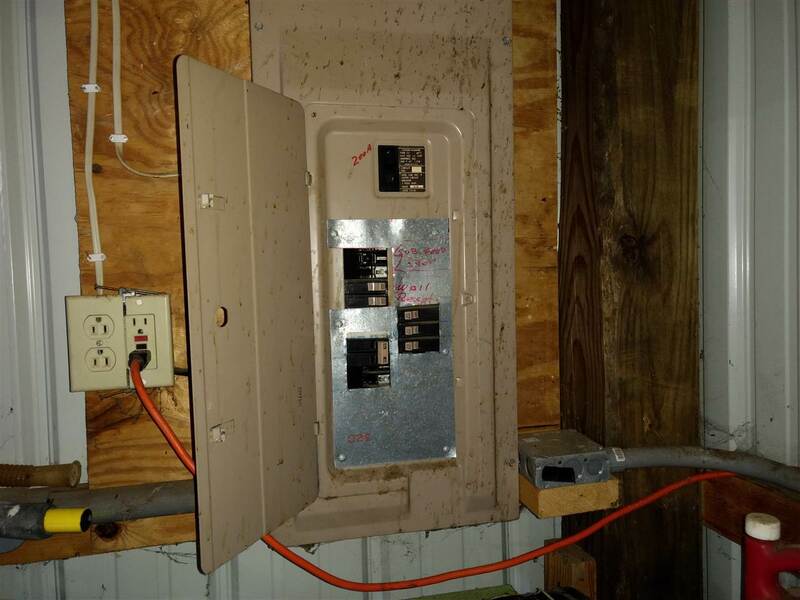 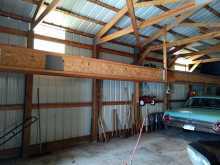 The large 32’x66’ pole barn houses a 20’x30’ wood heated workshop. 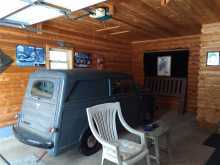 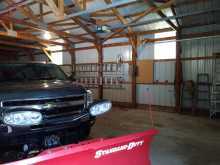 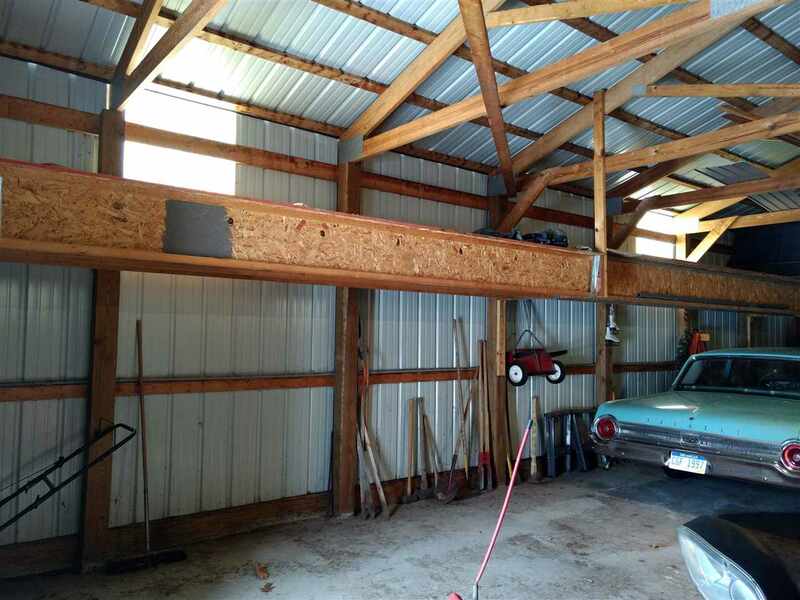 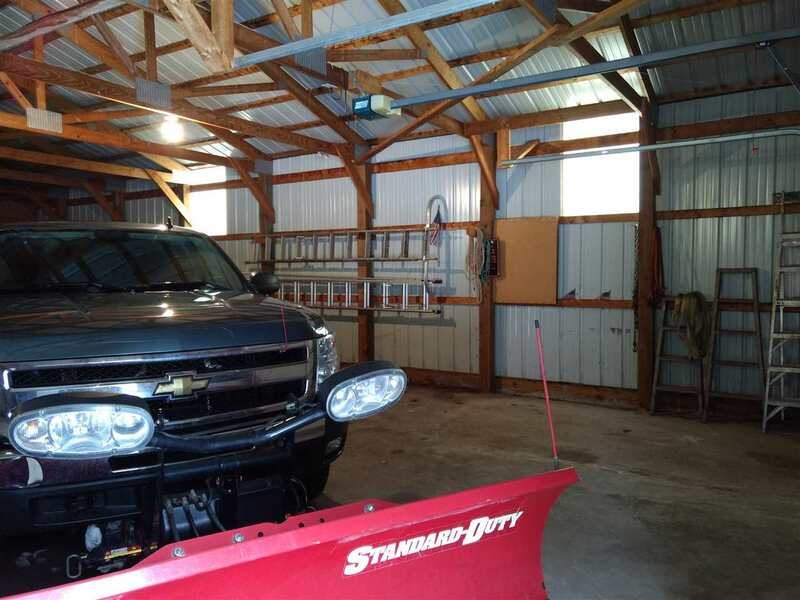 The pole barn has room to store numerous vehicles, as well as raised storage on one side. 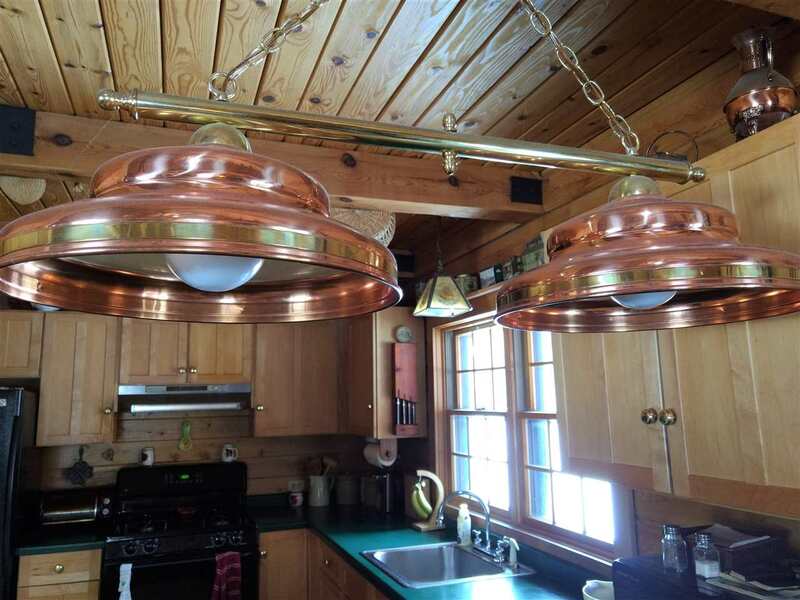 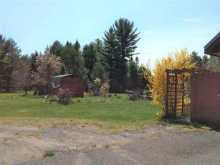 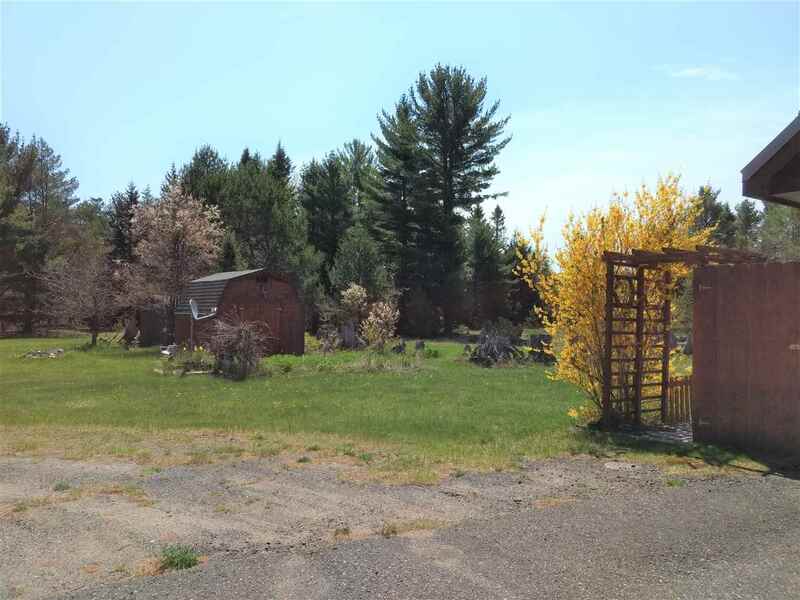 This picturesque property also has two storage sheds, and a greenhouse.